LetterSlider- the word search slider puzzle game for friends & fun. Free today only. A puzzle game that allows you to manipulate the board by sliding lettered tiles into place to create words. 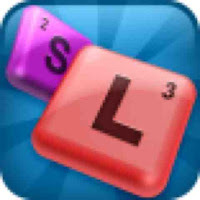 The game includes word lists, two timed modes and bonuses for longer words.